We are committed towards manufacturing and exporting a wide range of Coil Helical Compression Springs that is helical in shape and has an open coil. 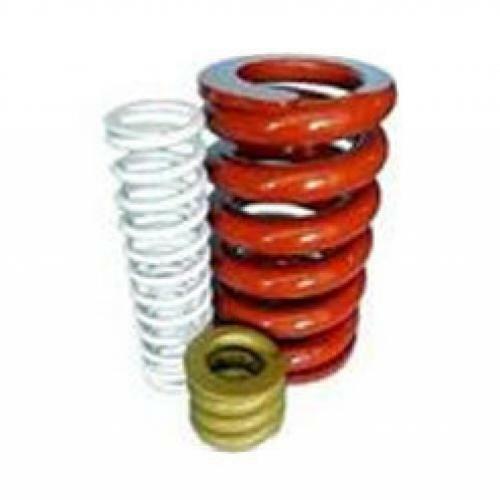 Used to apply additional force to the compression along its axis, the offered springs provide great resistance to high compression force and can effectively and efficiently accumulate considerable mechanical energy in them. 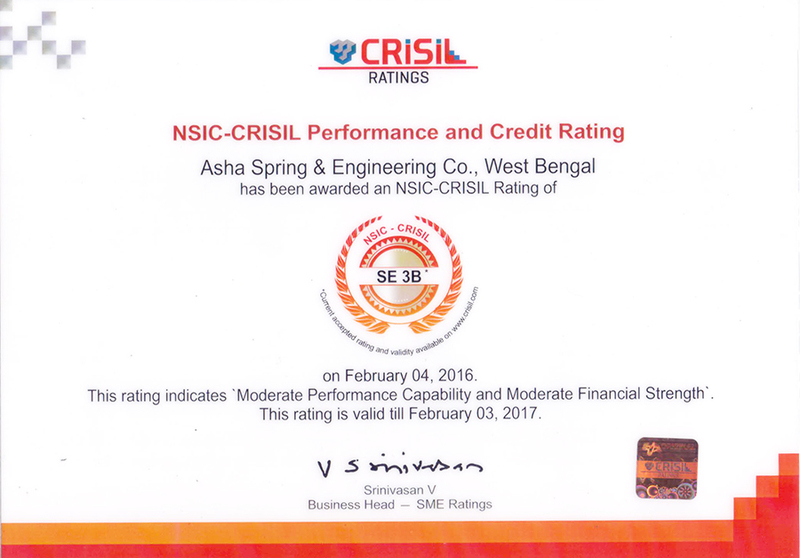 In order to manufacture the offered products, we make use of good quality metal alloy and latest technology. The offered products are available in various designs and sizes to meet the diverse needs of the clients. We are offering these Coil Helical Compression Springs at industry leading prices.